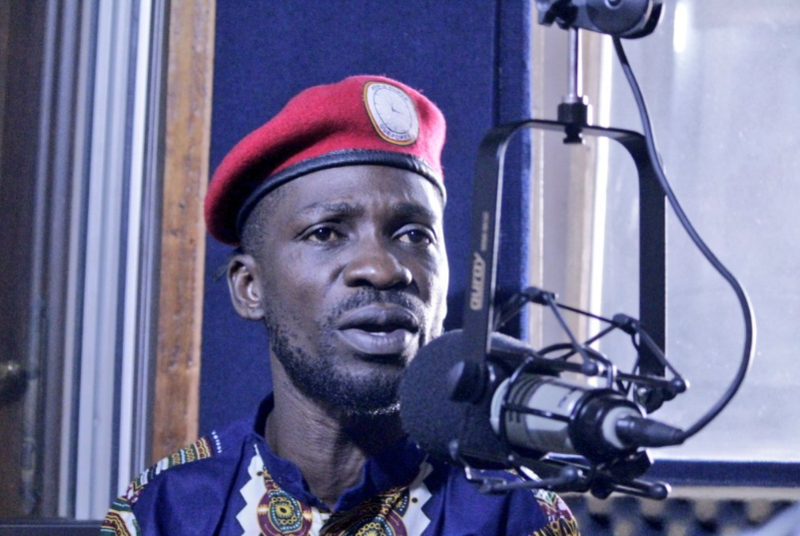 KAMPALA – The family of Kyadondo East MP Robert Kyagulanyi alias Bobi Wine has given the government a 48-hour ultimatum to produce him dead or alive. Legislator Kyagulanyi is among the four MPs arrested on Monday over the chaos that ensued on the last day of the campaigns for Arua Municipality that left at least one person dead. The police insist the legislators were part of the group that intercepted the presidential convoy at Prison Cell in Arua Municipality on Monday evening. Addressing a joint news conference in Kampala on Wednesday afternoon, Kyagulanyi’s brother Eddie Yawe said the family needs to know his whereabouts since some reports indicate that he is being held at Pondo barracks in Arua while others show that he is at Bombo barracks. The MP’s wife Barbie Kyagulanyi has said that they will announce the next course of action if he is not released within the 48 hours. Mr Kyagulanyi was on Tuesday evening driven out of Arua District to an unknown location by Special Forces Command soldiers and he is currently held at an unidentified location. 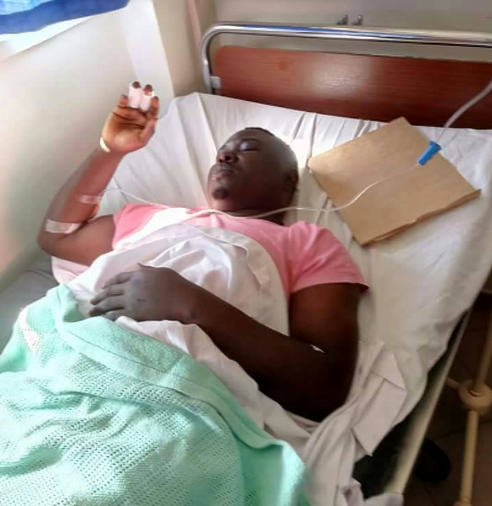 However, some pictures seen by this website, show how MP Francis Zaake, the Mityana Municipality Member of Parliament, arrested alongside the Kyaddondo East legislator was tortured by the Special Forces Command (SFC) who guard the President. Mr Zaake was picked up on Monday evening from Pacific Hotel in Arua Town. The SFC is still holding him together with other MPs including Gerald Karuhanga (Ntungamo) and Paul Mwiru (Jinja East). President Yoweri Museveni in a statement on Wednesday morning has blamed MP Bobi Wine and Mr Kasiano Wadri, the Independent candidate in the Arua Municipality by-election for the chaos in which he claimed one of the cars in his convoy had its rear mirror smashed and MP Kyagulanyi’s driver shot dead. “[The] elements of the Opposition, including Kassiano Wadri, Kyagulanyi (Bobi Wine) and others stoned our convoy, including my vehicle. The stones they threw broke the rear glass window of the car where we transport luggage. That window glass is not armoured,” the president wrote. He added that “some leaders have been acting with impunity and it has caused the death of one in Bugiri and, now, one person in Arua. These acts are strongly rejected and will be punished according to the law. Anybody who organizes such groups is responsible for their misconduct.”.